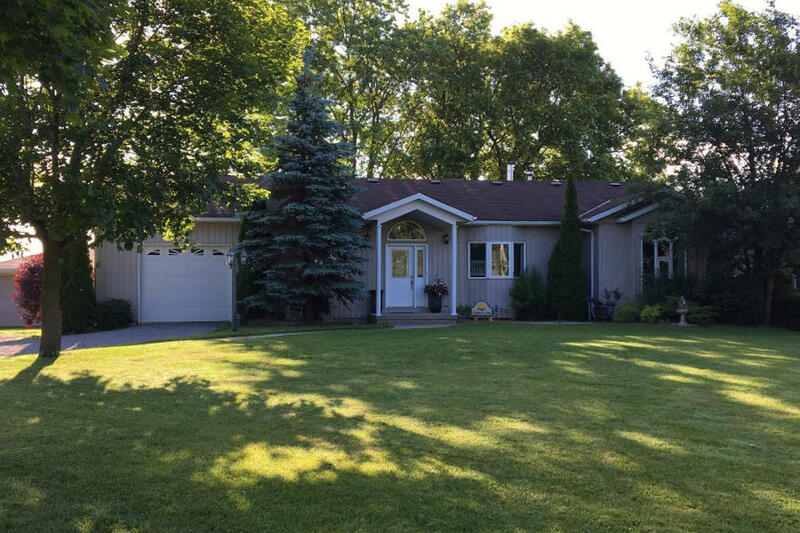 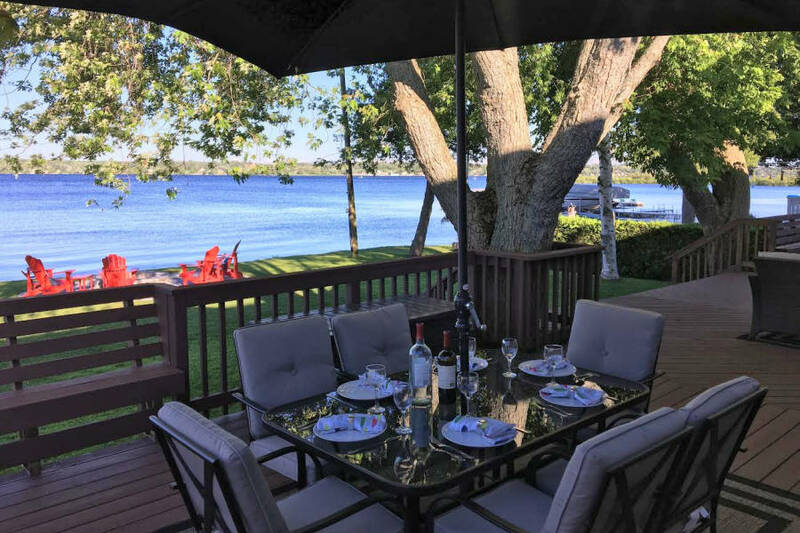 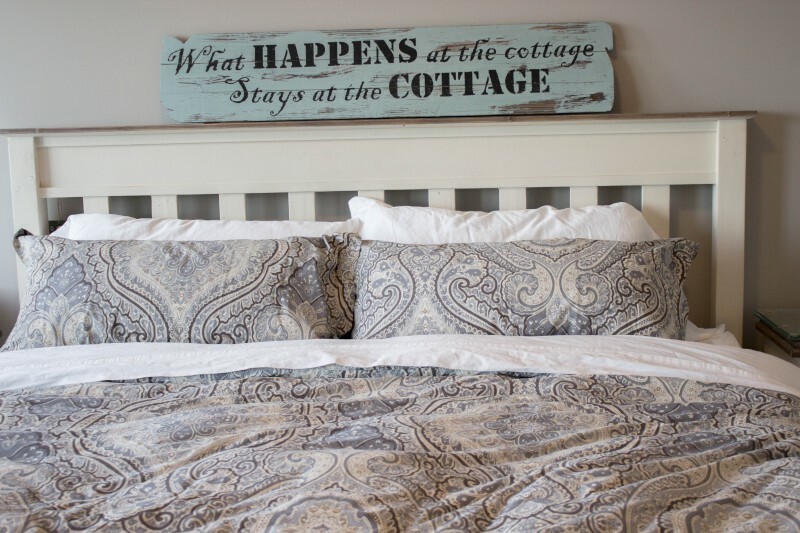 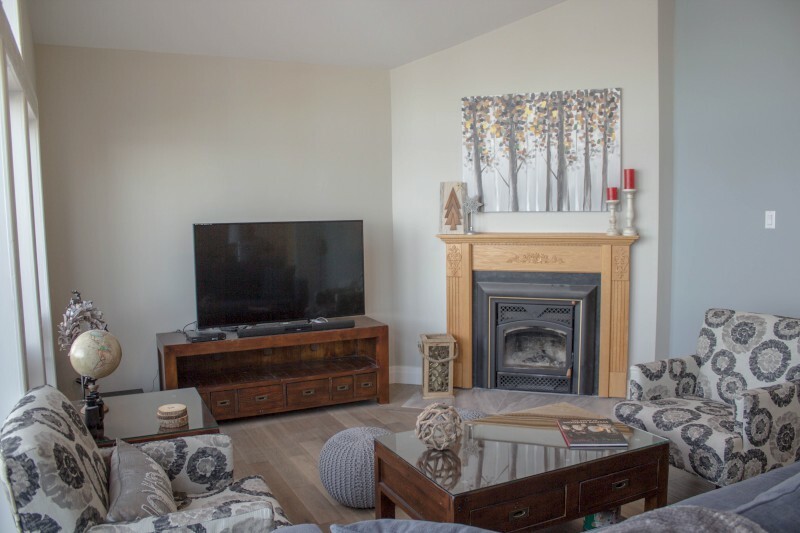 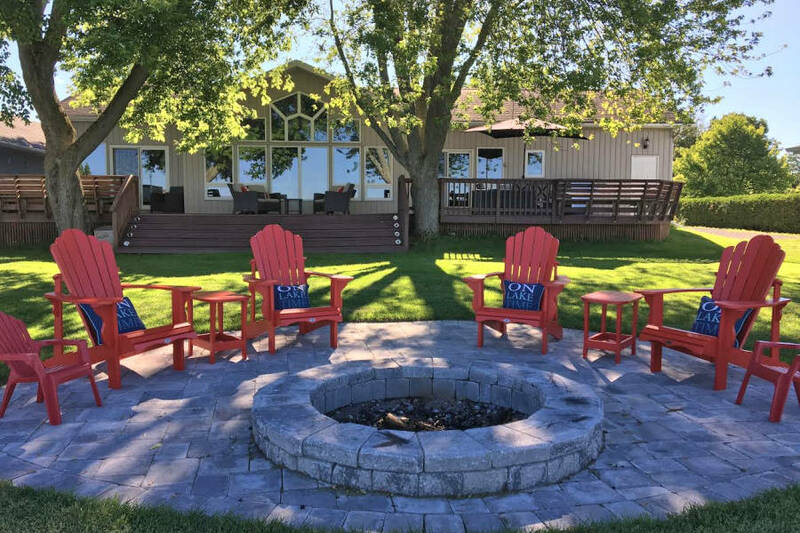 Perfectly located between the bustling town of Lindsay and quaint Fenelon Falls, is this delightful Sturgeon Lake cottage. 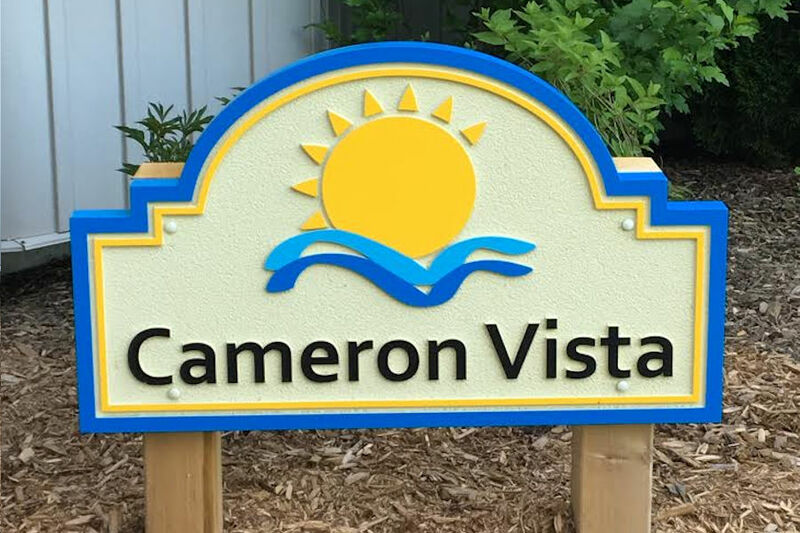 Fully renovated in 2016 and boasting a hot tub on an expansive deck, Cameron Vista is the perfect spot for a spring, summer or fall vacation. 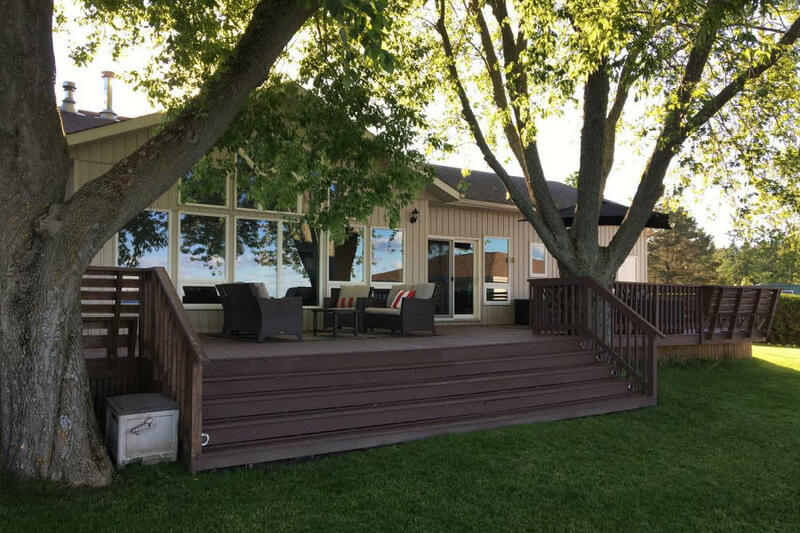 With a flat lawn leading to a natural shoreline, the exterior of the cottage would suit any family with children, or those with mobility issues who want easy access to the water. 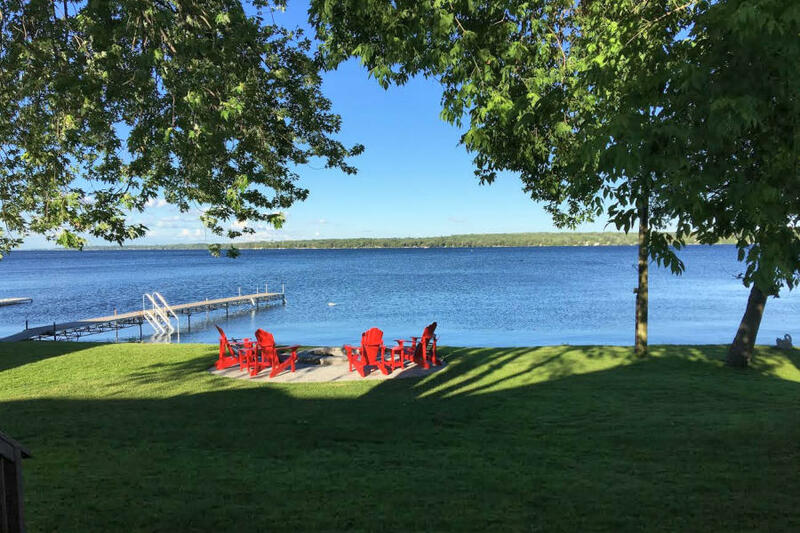 The lake is sandy/gravel underfoot and is inches at the shoreline, remaining shallow for a considerable distance out. 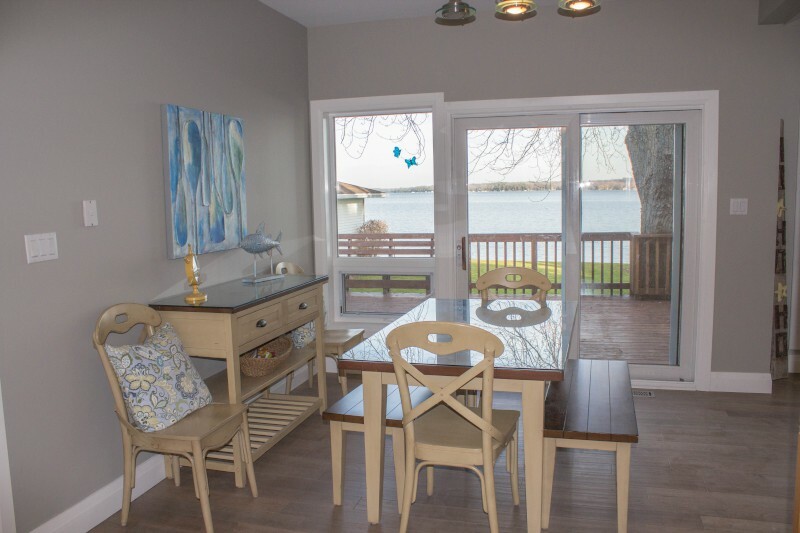 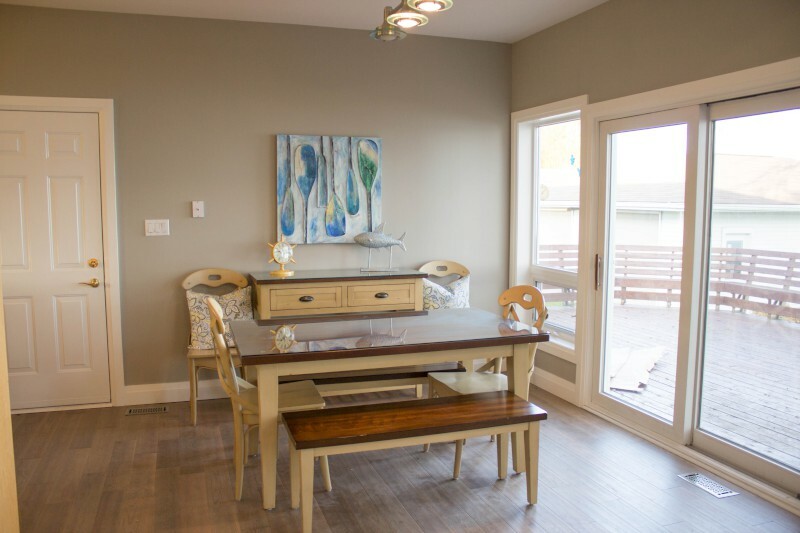 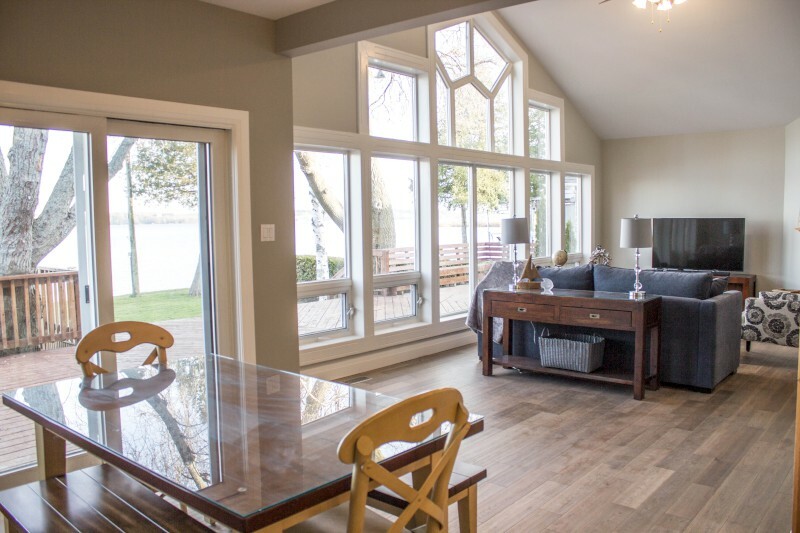 The light and bright interior has a beachy feel and the living and dining area stretch across the water-facing side of the cottage, with great views. 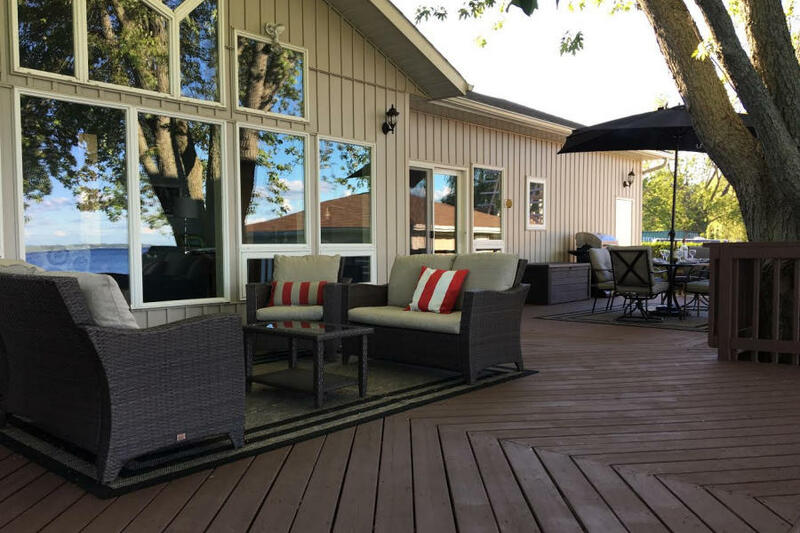 Sliding doors lead onto the deck where there is a patio table, chairs and umbrella along with a barbecue. 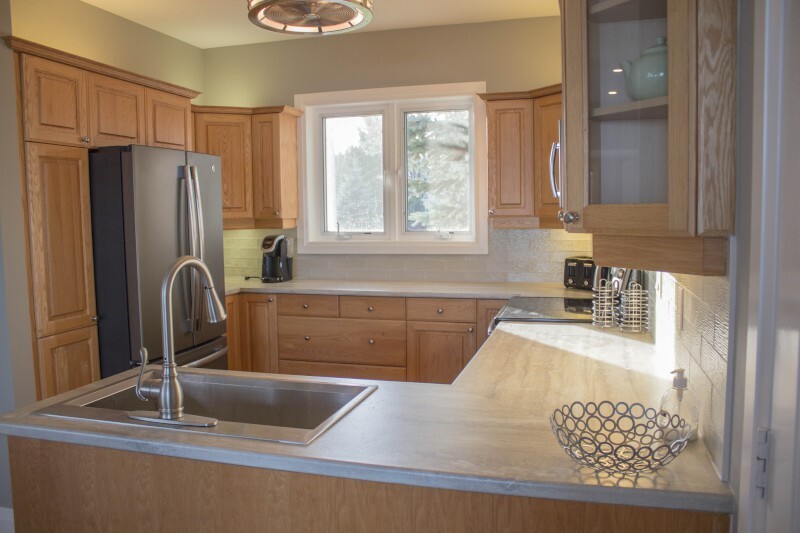 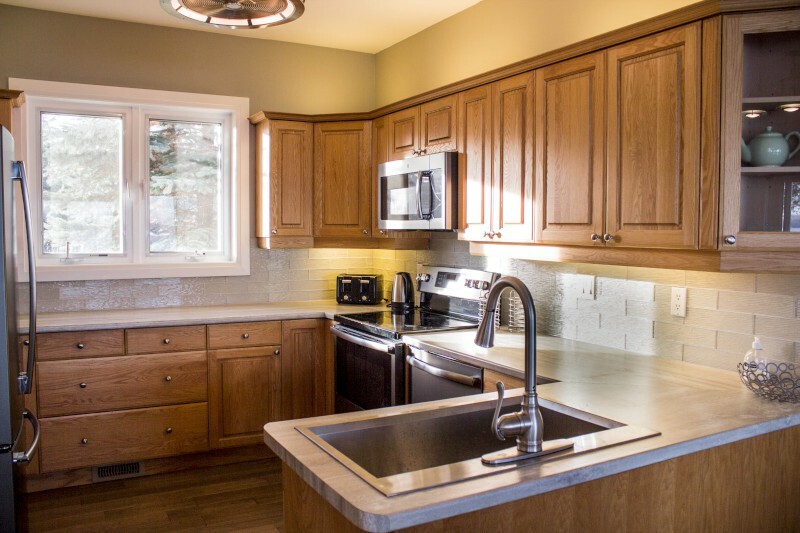 The kitchen has all-new appliances and is well-equipped for preparing family meals. 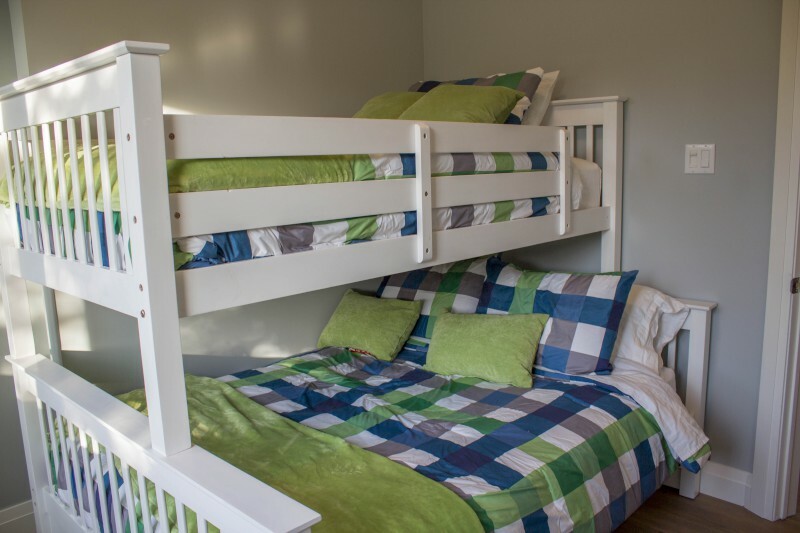 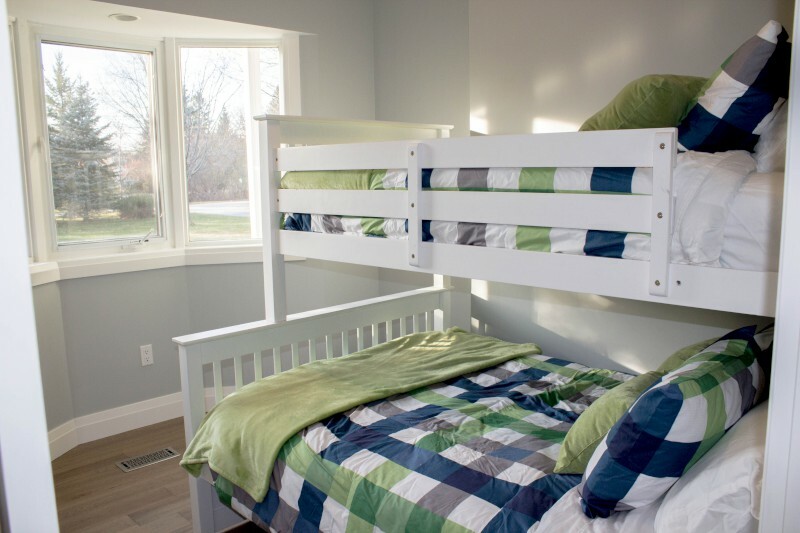 Three bedrooms will accommodate up to 7 people and there is a pullout couch in the living room, giving the option to sleep up to two additional guests. 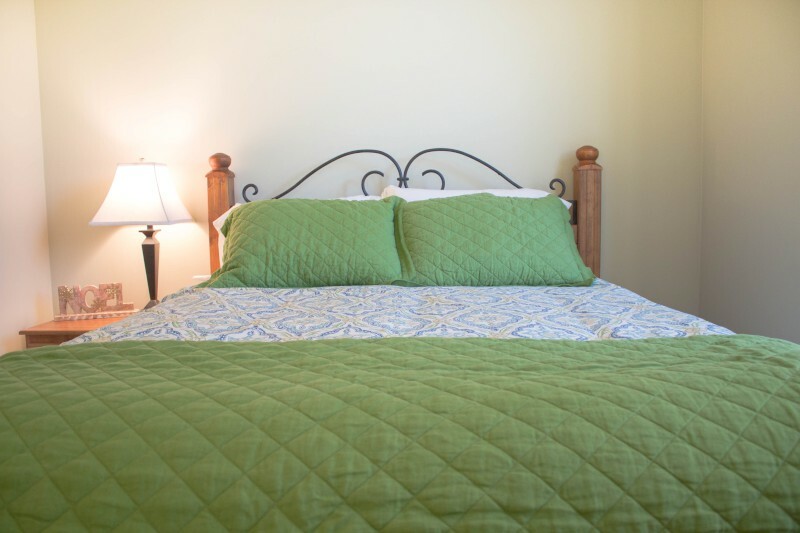 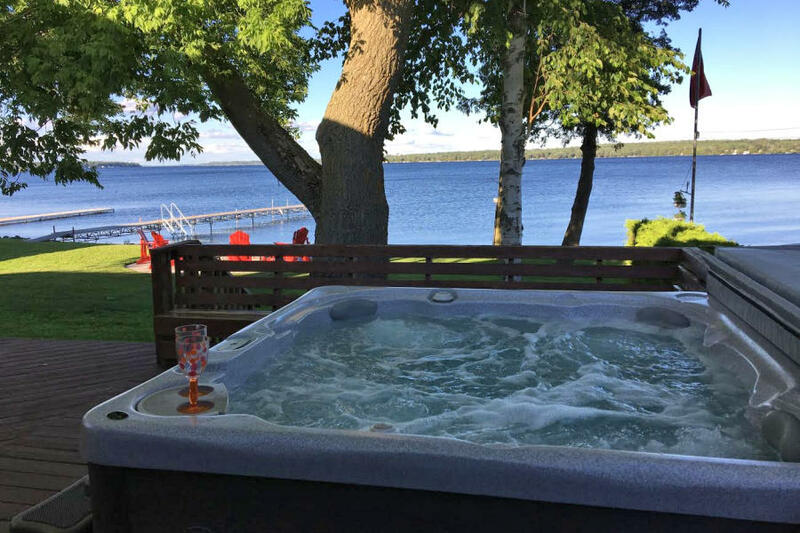 The cottage is loaded with amenities including cable TV, unlimited Wifi, as well as plenty of water toys. 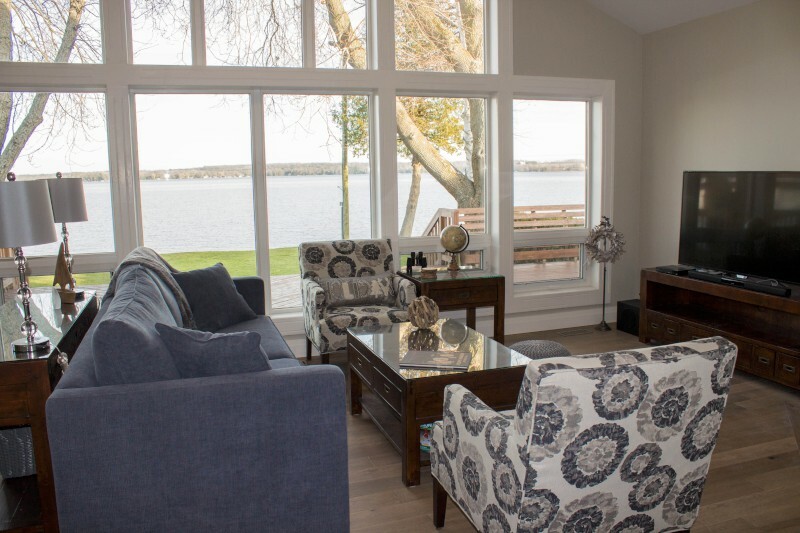 Take a trip to the theatre in Linsday or a drive into Fenelon for ice cream or dinner. 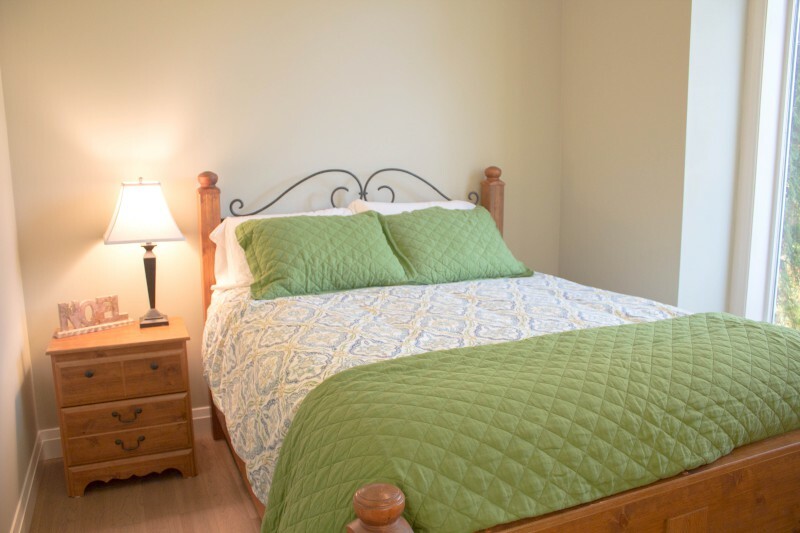 There are golf courses nearby, and trails to explore. 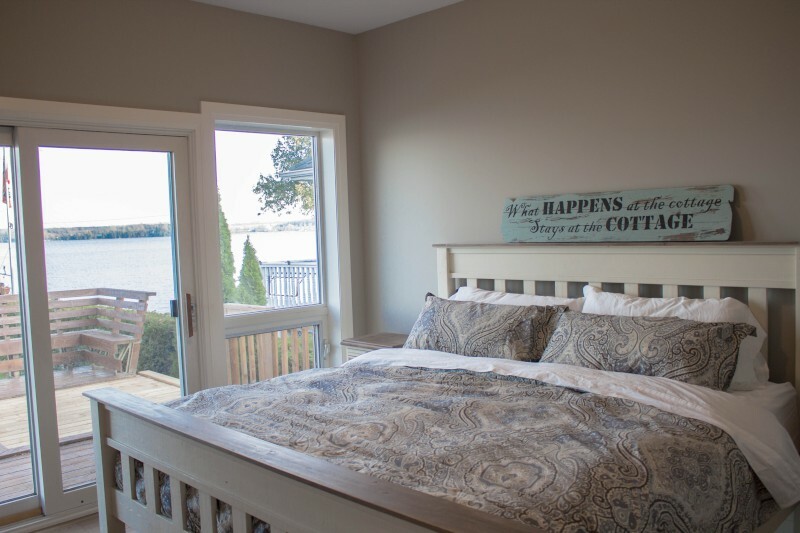 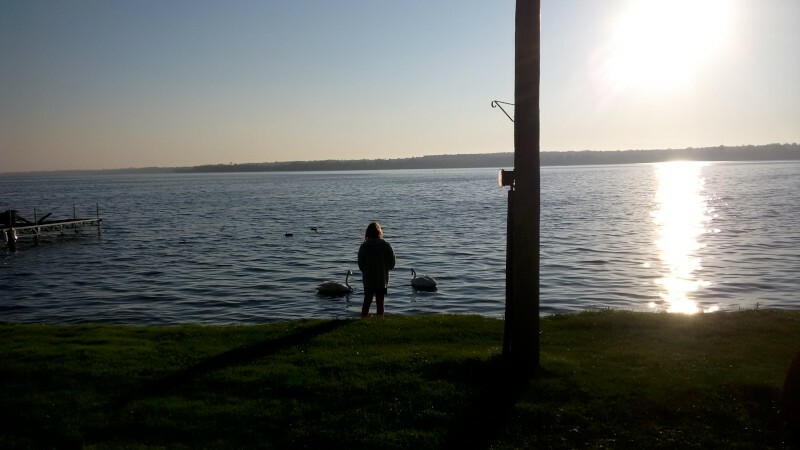 Come for a week in summer or a short break in low season and enjoy the Kawartha Lakes. 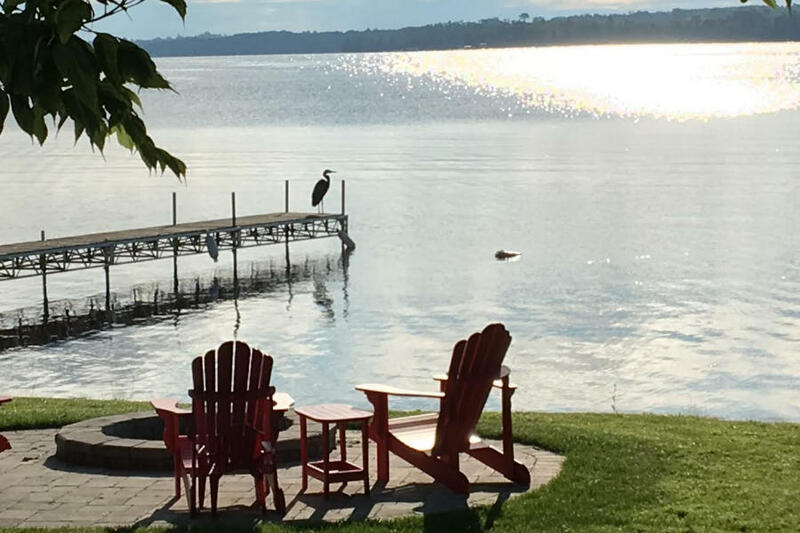 A grassy area leads to a shallow pebble shore line that gradually deepens out to a depth of 9 feet off the end of the dock. 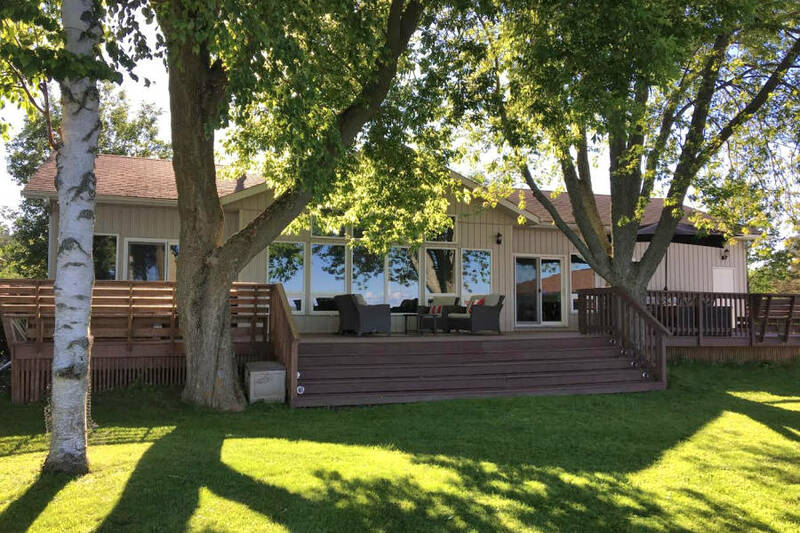 There is a waterfront deck and 50' of docking facilities.